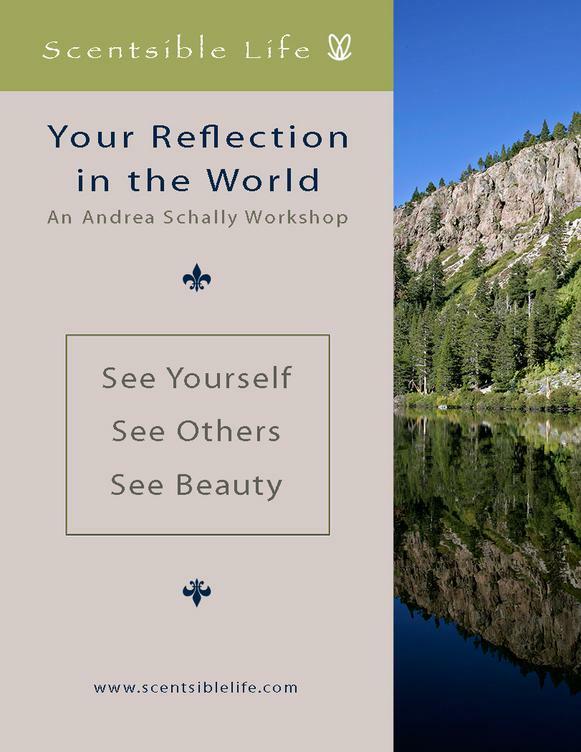 © 2010-2019 Andrea Schally/Scentsible Life All rights reserved. heart to this incredible energy. This is a five-part series that may be taken as a series or individual class. New are students welcome! 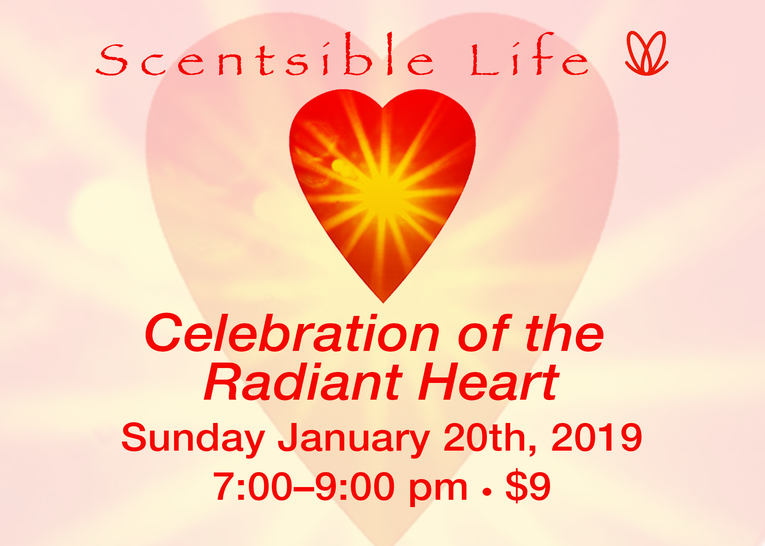 Join us for the bi-annual celebration of the Radiant Heart. Andrea will tell the story of the original Radiant Heart blend and give the guidelines for the new year going forward. The 2019 Radiant Heart blend will be available.